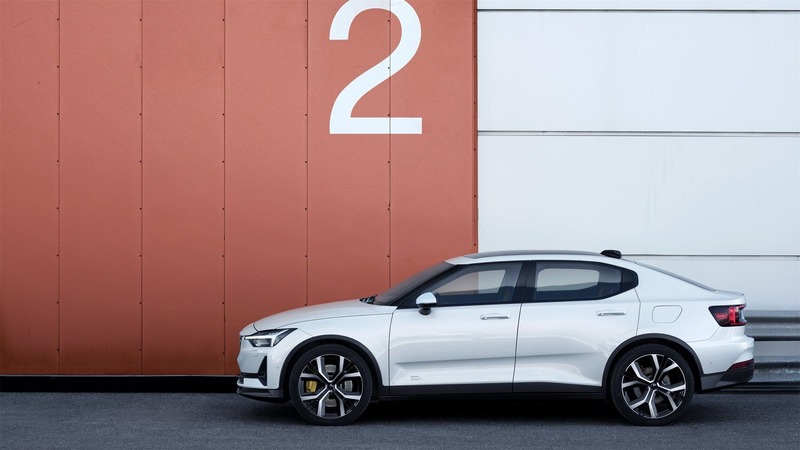 Polestar has taken a step towards establishing itself as a serious competitor in the performance electric vehicle space with today’s unveiling of the brand’s first fully electric vehicle, the Polestar 2. The reveal was streamed live this morning from Gothenburg, Sweden, where Polestar’s CEO presented the car and all of its features to an audience of hooping and hollering fans / employees. The Polestar 2 carries forward most of the core components of what has made Tesla so successful to date, with a healthy dose of Scandinavian design sensibility, quality, and safety. The rear of the vehicle leaves no question about where the vehicle was designed, though it may come as a surprise that it will be manufactured in China. The Polestar 2 was designed to be the luxury performance electric vehicle. Luxury is the one area in which some say Tesla just hasn’t been able to compete with the German automotive manufacturers, and Volvo’s Polestar is clearly aiming at that segment of the market. Volvo is known for its no-nonsense vehicles that put safety first while delivering practical high-quality vehicles that can stand the test of time. The Polestar 2 carries all of that forward into the next generation, tossing out the aging petrol and diesel powertrains in favor of a heart that pumps electrons, not hydrocarbons, throughout the car. 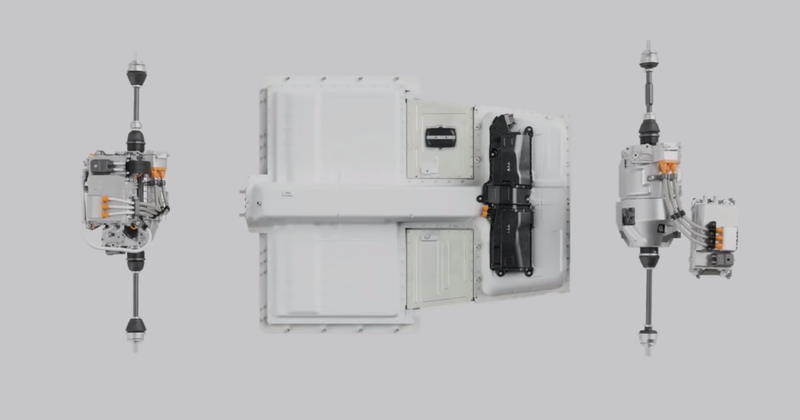 This heart of the Long Range Polestar 2 is made up of 324 pouch cell batteries from Panasonic that are bundled by the dozen into 27 battery modules. Isolating batteries into larger and larger groups has become standard for next-generation electric vehicles, as it allows for better thermal management, more granular battery management at the cellular level, and easier manufacturing of the LEGO-style modules and battery packs to fit the application. 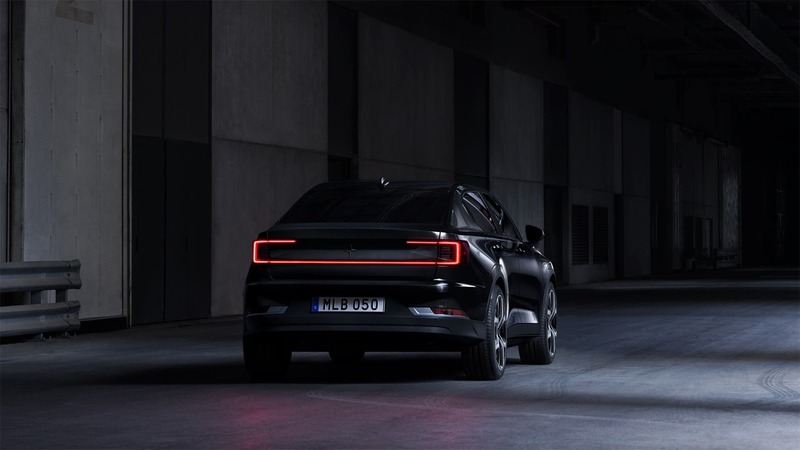 The Polestar team may still be iterating and finalizing the design of the battery pack, as CEO Thomas Ingenlath noted that they are targeting a range of 500 kilometers on the WLTP cycle, not that the pack already achieves that. He also casually dropped the note that the 500 kilometer range target is for the long-range pack, indicating that there will also be lower cost, shorter range packs available in the future. Much like Tesla did with the Model 3, Polestar will lead with its premium offering, introducing lower cost options as early demand for the first round (with higher margins) is satisfied. On the thirsty side of the vehicle, twin 150 kilowatt motors sit on either axle to push and pull the vehicle from 0 to 100 kilometers per hour in a scant 4.7 seconds (as the target). Together, they will put out 300 kilowatts of power and 660 newton-meters of torque in a package that is sure to put the integrated traction control to the test. The reveal event echoes the script of many of Tesla’s product unveilings over the last few years and the employee-filled event conjures outtakes from Steve Jobs’ Apple events in years past. The focus on a skateboard design battery pack that provides a low center of gravity and a stiff chassis, the improved handling and active cooling, and the touchscreen all speak loudly to the impact Tesla has had on the expectations of the automotive industry. Tesla has defined what it is to be a luxury electric vehicle, whether others admit it or not. That’s not to brag, but simply to highlight how the expectations have changed. Consumers now expect that electric vehicles are fast and fun to drive, they expect a step change improvement in safety, and they expect intuitive integration of technology into the vehicle. It is beautiful seeing Polestar carry these forward to the next logical iteration, including keyless bluetooth entry with a smartphone. The Polestar 2 keyless entry solution does not simply look for a bluetooth signal from the phone, but only allows the vehicle to be unlocked when the phone key is within 1.5 meters of the car. That improves safety and prevents intruders from opening the car when your phone might still be in the office or in your living room. 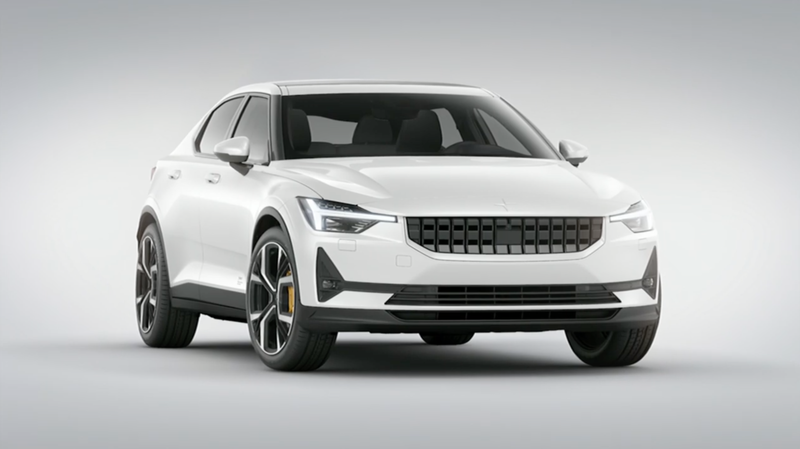 Polestar is also innovating on the financial side of the equation with plans to launch the vehicle with a subscription model that will allow customers to rent a Polestar 2 and have all of their fees and associated costs rolled into a single monthly bill. It is easier said than done, but the option to rent a car as needed rather than to own one and let it sit around, used or not, is in line with current trends in the market that see millennials preferring to take transit, bike, or use carsharing rather than owning a vehicle of their own. Customers will be able to experience the Polestar 2 in person at one of Polestar’s new experience centers that will first arrive in 60 key cities by 2020 in their key markets, including Oslo, Munich, London, Shanghai, and Los Angeles. These centers represent a sharp detour from the dealer model of the past and show that, once again, Tesla’s direct-to-consumer model has shaped the path to market for emerging electric vehicle companies. Taking in the car from the front, the bold lights and squared off nose look more like they would have come out of FCA’s playbook from Detroit rather than Volvo’s upscale design house, but the pictures simply don’t do it justice. Static angles and images disconnect the interplay between the angles and transitions that we experience in motion. Looking at just pictures is like looking at a human body without a soul. Lifeless. The nose looks squared off and blocky, with just a tease of the aggression of the current generation of Jaguar vehicles. Panning over to the side, in photos, the shape of the vehicle seems to lacks cohesion, as if the team designed an aggressive nose and a blocky rear but couldn’t figure out how to get them to play nicely in the middle. 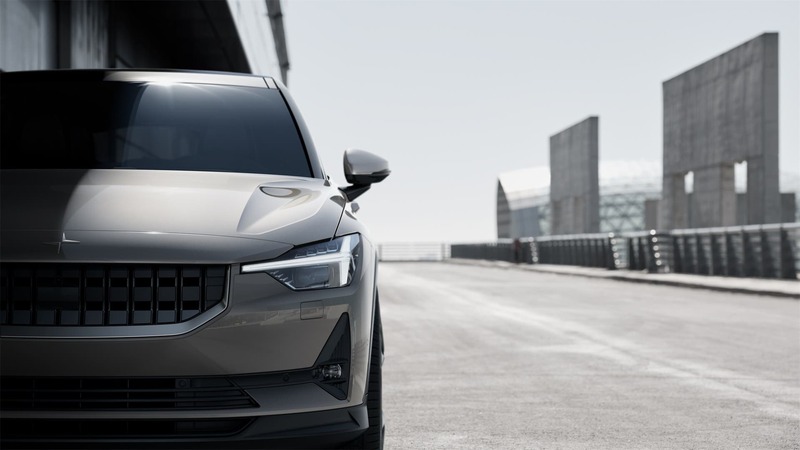 Switching over to video, the bold angles on the nose flow as the Polestar 2 screams past bystanders and up to the squat, tense rear of the vehicle. The rear sits high, with the sides tapering up, as if it were a predator crouched in a tree or behind a bush, ready to spring. It teases you as you walk up, daring you to touch the pedal, unleashing the beast inside. Take it in from all angles, flip it around, and play with it. The dynamic design takes a while to come out, but when it does, it sinks its teeth in. Beauty is in the eye of the beholder and, with EVs, it is oftentimes the vehicle specs and build quality that speak the loudest. Stepping inside the cabin reveals an interior that is 100% Volvo. The squared off center cap of the steering wheel, dark colors, and flashy but subtle screens scream out European design. Its soothing, dark palette of vegan-friendly fabrics are not only are better for the planet — they also save a full 8 kilograms of weight, making the vehicle more efficient along the way. Accentuating the matte tones of the interior fabrics and wood dash stripes are hints of technology that offer help and information without being in your face about it. An 11 inch portrait display is the centerpiece of the interior experience and offers a completely redesigned user interface built in partnership with Google around usability and voice control. 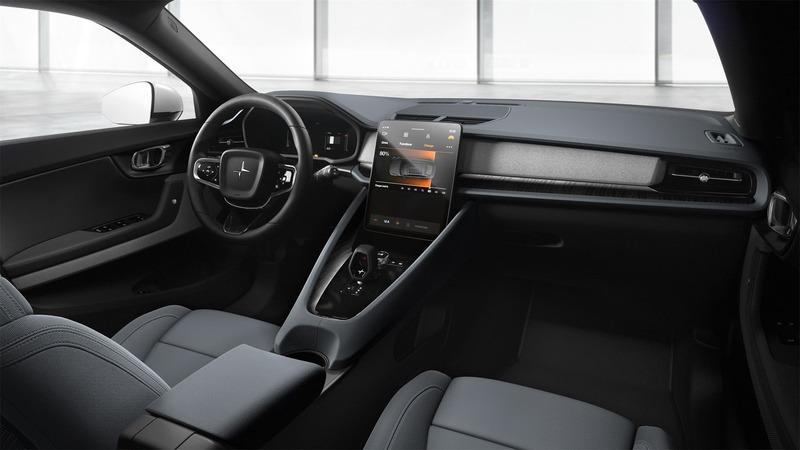 It was clearly pulled straight out of Volvo’s playbook, but the redesigned user interface promises to improve the usability of the system, an area where traditional automakers simply haven’t made much progress until recently. 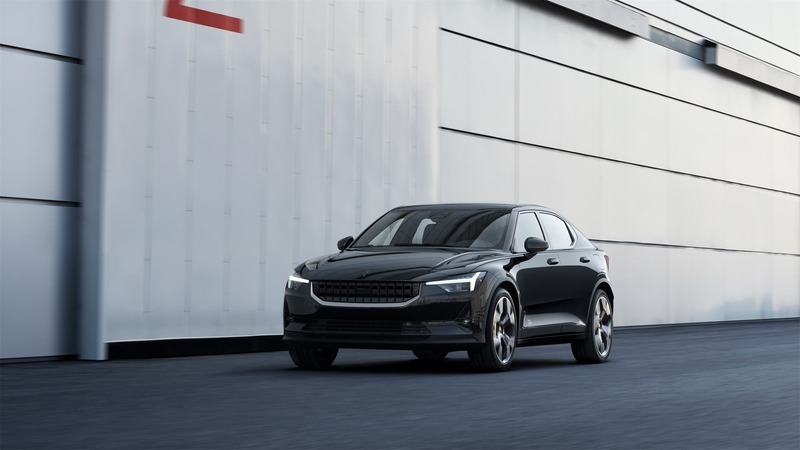 The first Polestar 2 deliveries are tentatively scheduled for June of 2020, with a $63,000 starting price for US customers. At launch, the Polestar 2 will be available in a €39,900 base configuration, but the star of the show is the all-wheel drive, long-range configuration. This build includes the plus package: a panoramic glass roof, Polestar’s own Pixel LED headlights, weavetech vegan seats, and a Harmon-Kardon premium sound system. The Polestar 2 will be available at launch in China, Canada, California, Sweden, Norway, United Kingdom, Germany, Netherlands, and Belgium. I personally don’t see the addition of California to the list alongside other countries as a compliance metric, but rather, as a sign that California has established itself as a leader in electromobility while much of the rest of the United States lags behind. 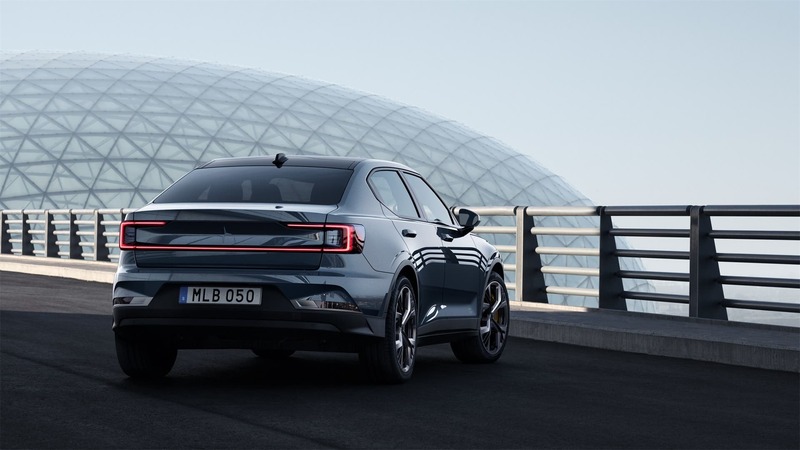 Production of the Polestar 2 will kick off in February of 2020 at the company’s new factory in Chengdu, China, in advance of the first customer shipments in June of 2020. 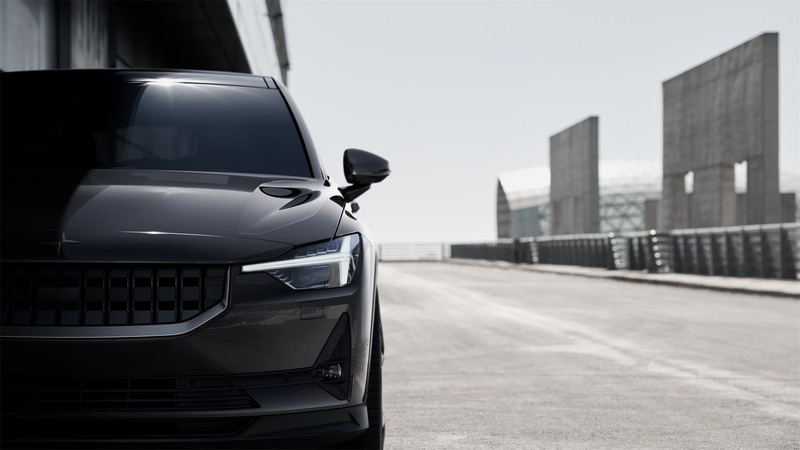 Polestar will be taking their new starling on a global roadshow that kicks off next week and will take the car through the 3 major regions where it will sell — Europe, China, and North America. As he shaped up Polestar’s decision to position the Polestar 2 as its first mass-market vehicle, at a price point of €40,000–60,000, Ingenlath gave a nod to Tesla. “The buzz around the Tesla Model 3 showed where electro-mobility is relevant for society today,” he said. This simple statement highlights the impact the team at Tesla have made not just through its own vehicle sales, but on the entire automotive industry. And it is refreshing to see an executive be straightforward and honest about that. Polestar is more than a startup and truly represents the electromobility efforts of the entire Volvo brand. It is the leading edge that will push forward with the new, risk-taking designs that carry with them the hope for a brighter, cleaner future for Volvo, for Polestar, and for the world. As easy as it would be to cast the Polestar 2 as the next Tesla killer or their next rival, the reality is that the market for EVs is far larger than the current number of vehicles being offered. Customers are ready for EVs. It is the manufacturers that need to get their vehicles off of the drawing board and into showrooms or onto webpages where people can convert their pent up desires to drive electric into purchases and, ultimately, into clean air vehicles roaming around cities across the world. The future is electric and that future is now. Polestar has opened up the reservation system for the new Polestar 2, so you can head over there to write your name down and reserve a spot in line today with a $1,000 deposit.